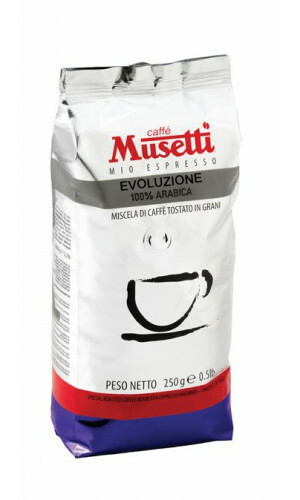 Luigi Musetti founded his roasting company in Piacenza in 1934 and is one of the most respected Italian traditional roasting houses. 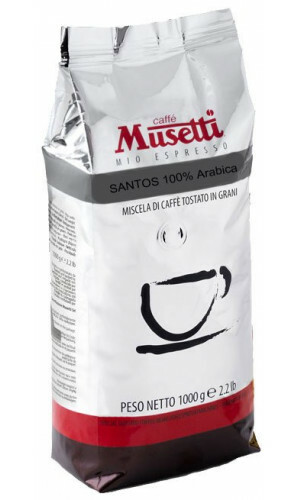 Musetti Caffe is one of the Italian companies with CSC certification. 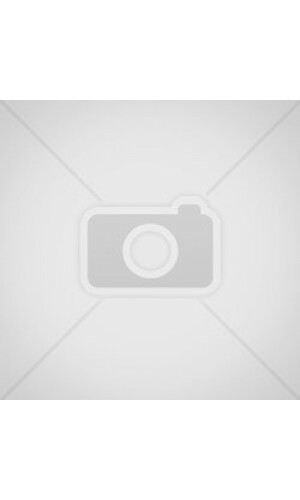 A quality seal of the highest level. We import our coffees directly from Italy so you can rely on the freshest products for all available blends. 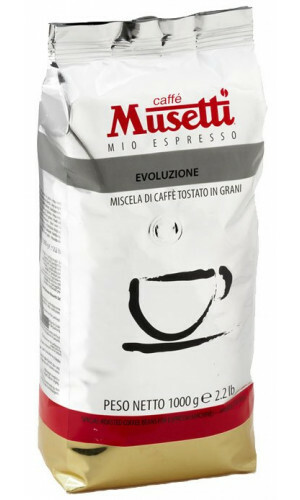 The top product by Musetti - Smooth, exquisite and mild!